Provisional list of Leisure Events during 2013. Click on links below and plan your cycling year with Southside Wheely Wheelers. 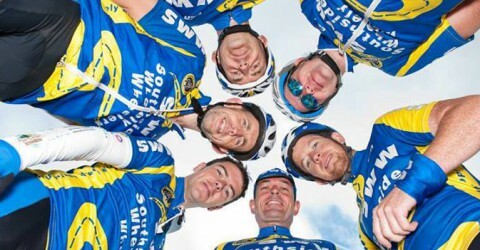 http://www.blarneycyclingclub.ie/donal-crowley/ The Donal Crowley Memorial will take place on Sunday 17th February 2013. Congratulations to Mary and Ber. you trained and never give up. Another one off the bucket list. Happy Christmas to all our Cycling Club Members. Please support club member Joe Carroll who has a fantastic Christmas Lights display at his house and all donations go to St Joseph’s Foundation and Pieta House. Follow the signs from Rourkes Cross 3k on the N20 to Newcstlewest road. Open daily from 5.30pm to 10.30pm, bring your camera for an experience not to be missed.